Documentary telling the little-known story about how the Allies used 3D photographs to thwart the Nazis' superweapons before they could devastate Britain. The heroic tales of World War II are legendary, but Operation Crossbow is a little-known story that deserves to join the hall of fame: how the Allies used 3D photos to thwart the Nazis' weapons of mass destruction before they could obliterate Britain. 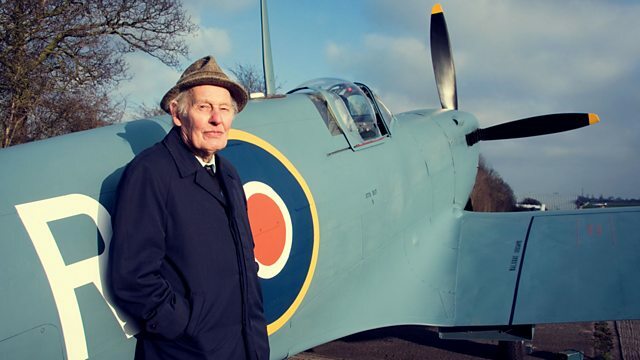 This film brings together the heroic Spitfire pilots who took the photographs and the brilliant minds of RAF Medmenham that made sense of the jigsaw of clues hidden in the photos. Hitler was pumping a fortune into his new-fangled V weapons in the hope they could win him the war. But Medmenham had a secret weapon of its own, a simple stereoscope which brought to life every contour of the enemy landscape in perfect 3D. The devil was truly in the detail. Together with extraordinary personal testimonies, the film uses modern computer graphics on the original wartime photographs to show just how the photo interpreters were able to uncover Hitler's nastiest secrets.